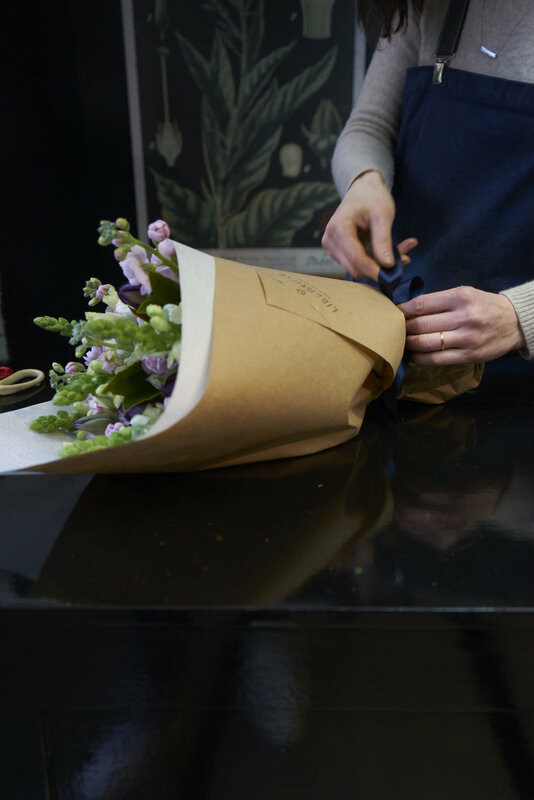 Down a secluded laneway in central Bendigo is a bespoke florist, Libertine. Libertine Florist is an independent florist specialising in all types and styles of floral arrangements. We also stock a variety of gifts from candles and ceramics to jewellery and botanic-based body care.